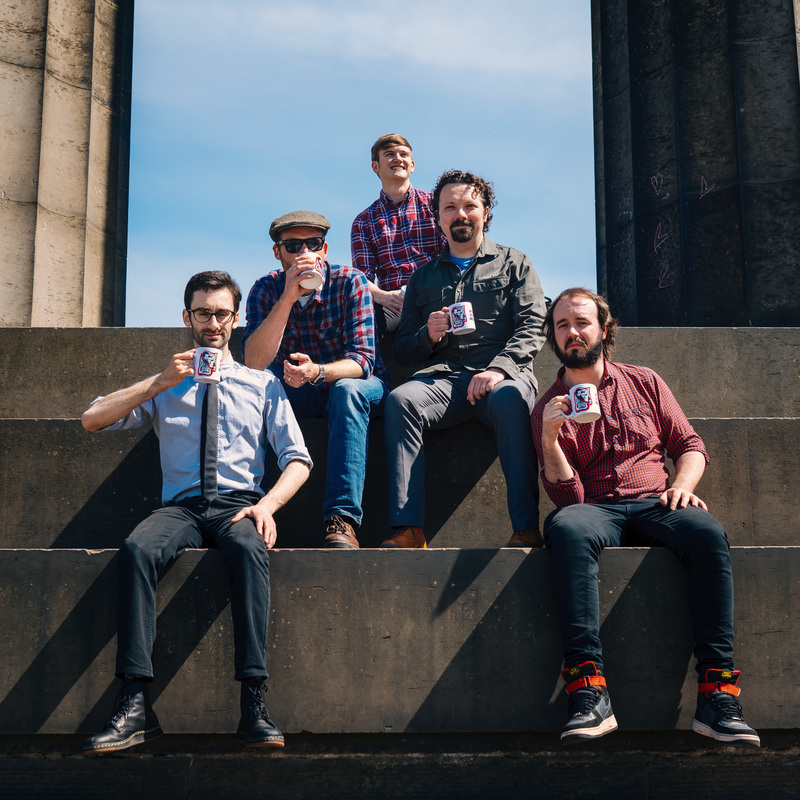 Scotland's leading improv troupe make their Australian debut in Adelaide with an hour of award winning improvised comedy sketches and songs, culminating in a showstopping finale -- an entirely improvised musical. These Edinburgh Fringe favourites push their art form to a new level. Unplanned, unscripted, and unbelievable! Winner 'Spirit of the Fringe Award' Prague Fringe 2016. "Forget everything you thought you knew about improvisation... a must see show. This improv troupe is not just comfortable onstage, it basks there... hilarious" ★★★★ Ed Fringe Review. "If anyone wants to laugh until you cry, go see Men With Coconuts!" Cabaret Nova. "Absurdly ridiculous and downright hilarious" The Wee Review. "A real crowd pleaser... plays to standing-room only crowds!" DC Theatre Scene. The troupe debuted at the 2013 Edinburgh Fringe Festival and have firmly established themselves as Scotland's leading professional musical improv troupe, winning accolades both at home and abroad. Their performances have been marked out for their energy, easy confidence, self-effacing good humour and quick-fire comedy. They are bringing their flagship, eponymous show down under for the first time in 2019. Charles Hindley (internationally acclaimed actor and vocalist), Will Naameh (freestyle rapper and 'Best Newcomer' at Scottish Comedy Awards 2018), Steve Worsley (prolific narrator of audiobooks, renowned singer and actor) and musician Colin Bramwell (poet, pianist, playwright). Melanie Hindley joins them as Tour Director and Producer. This is improvised comedy based on audience suggestion, therefore the show is different each time and could involve coarse language, loud noises and sexual references - or it may not!